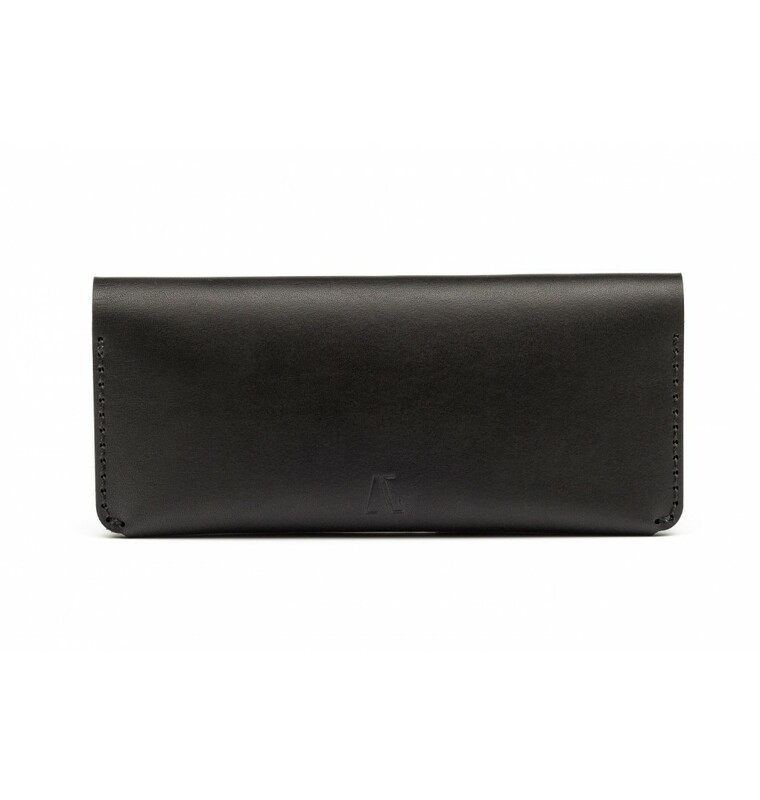 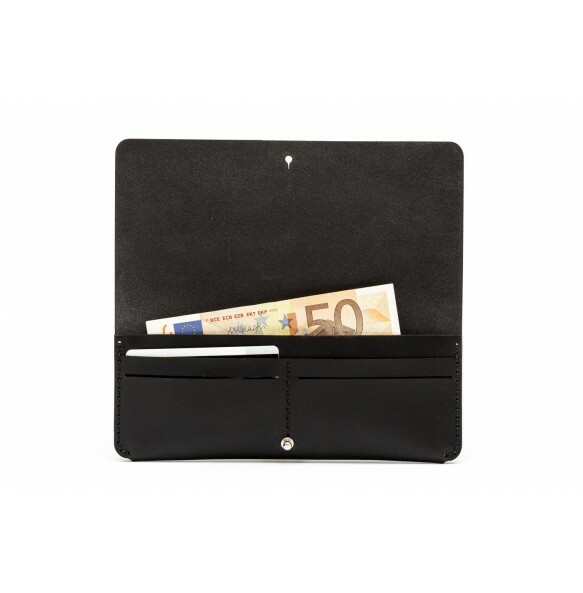 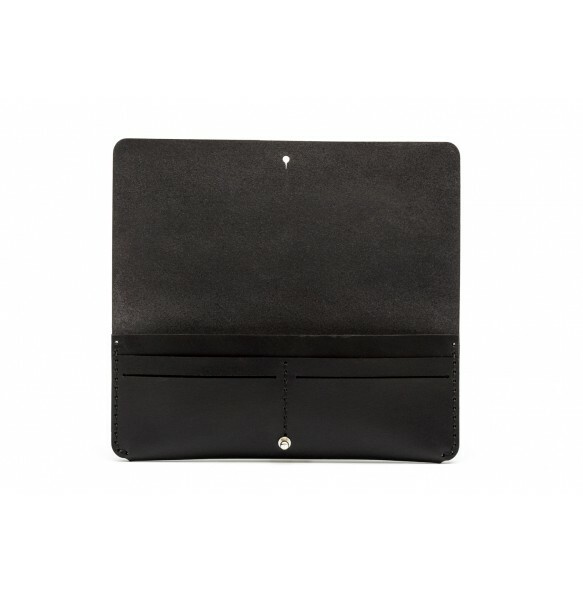 The wallet is perfect for the everyday use stuff such as cards, bills, receipts, documents and mobile phone. 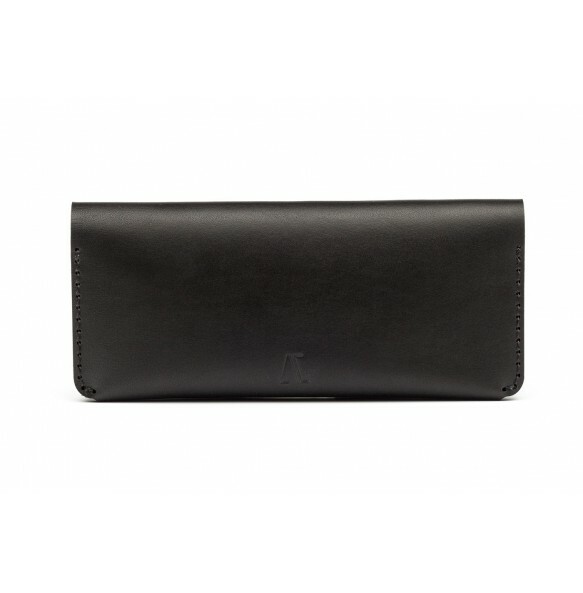 It has a bill pocket and 4 card slots. 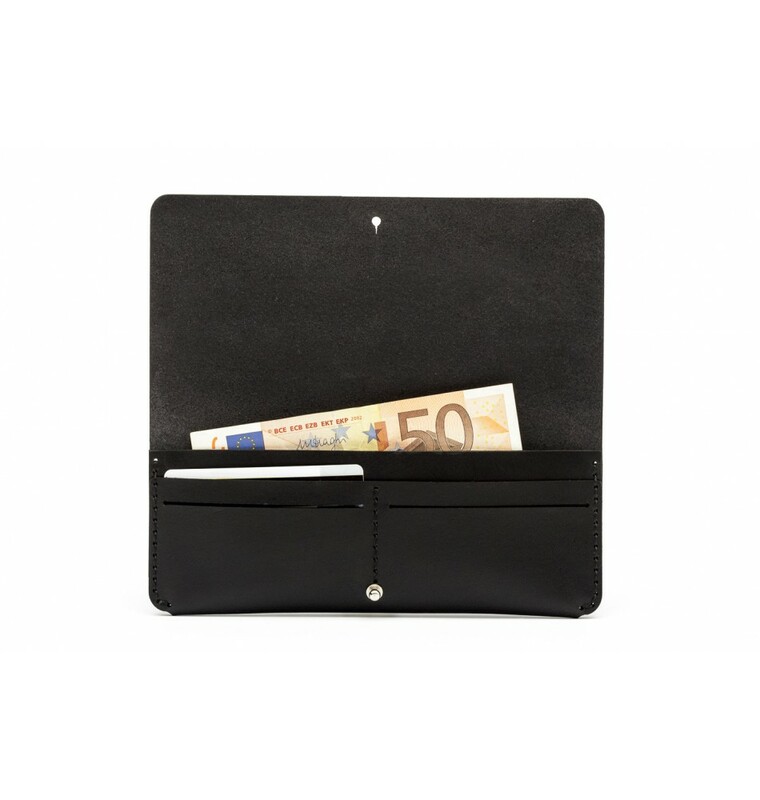 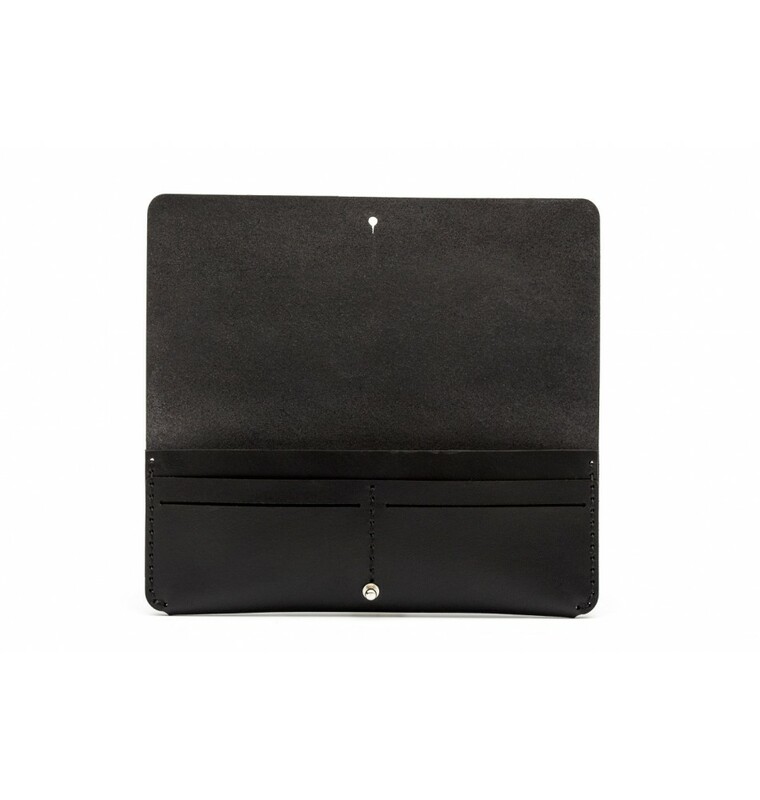 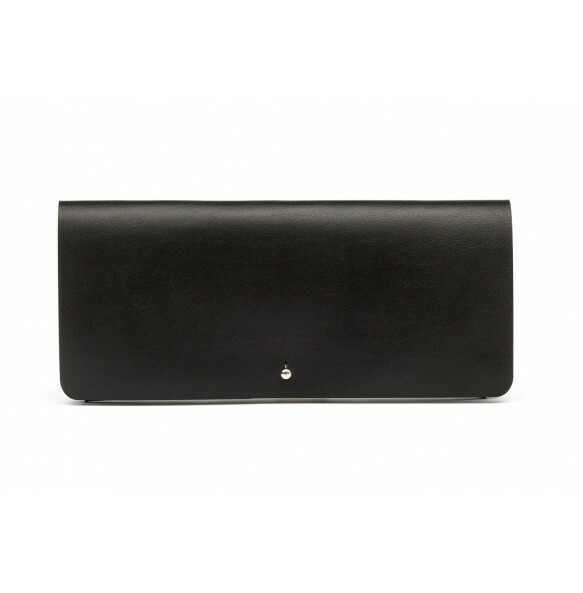 The wallet cover closes with a chrome button stud.